In today’s business environment, your success depends on being seen, heard and remembered. Integrate visual communication elements, command attention and master complexity in business meetings and presentations. Attention is the most valuable currency in today’s dynamic and fast business environment. 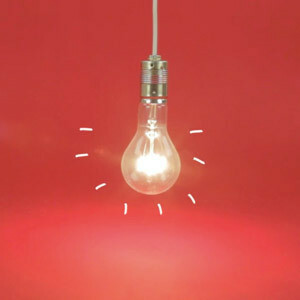 How can you clearly communicate complex ideas and project plans? How can you generate interest and captivate your audience? The answer lies in "Visual Thinking", a growing trend that originates from Silicon Valley and the Stanford D-School: practitioners as well as researchers have realised that the more complex, dynamic and electronic the business environment becomes, the more important it is to be able to master such complexity via visualisation in meetings, presentations and discussions. 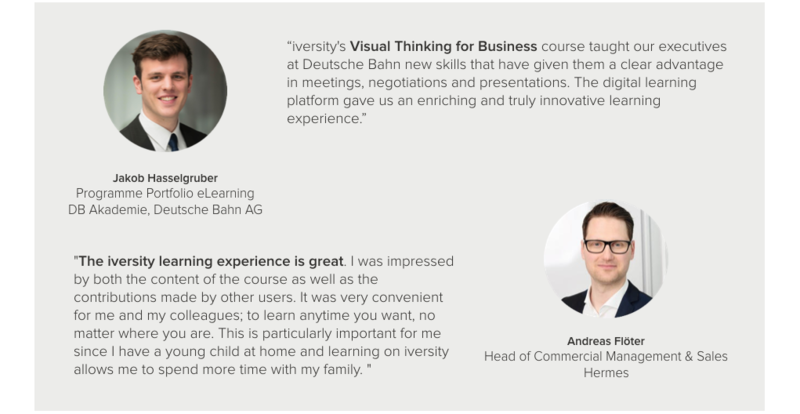 This is the first public online course offered by the top-tier business school, the WHU - Otto Beisheim School of Management. The Economist places WHU's MBA programme at #6 in the world and the Financial Times calls it the #1 MBA and Masters in Management programme in Germany. 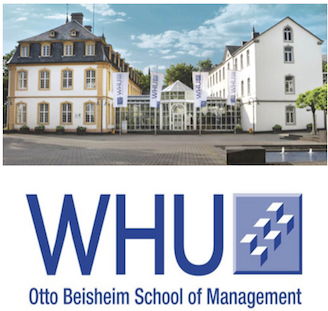 The regular course is one of the highest student-rated courses in the WHU MBA programme. 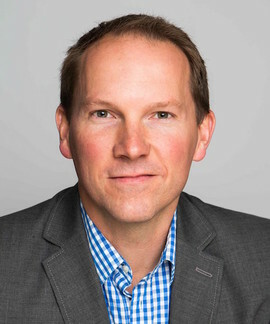 The course is taught by the award-winning Prof. Dr. Christoph Hienerth, the Chair of the Entrepreneurship and New Business Development at WHU.